I read this a couple of months ago and really enjoyed it. Importantly the story has stayed with me rather than blurring in to the mass of other titles I have perused. 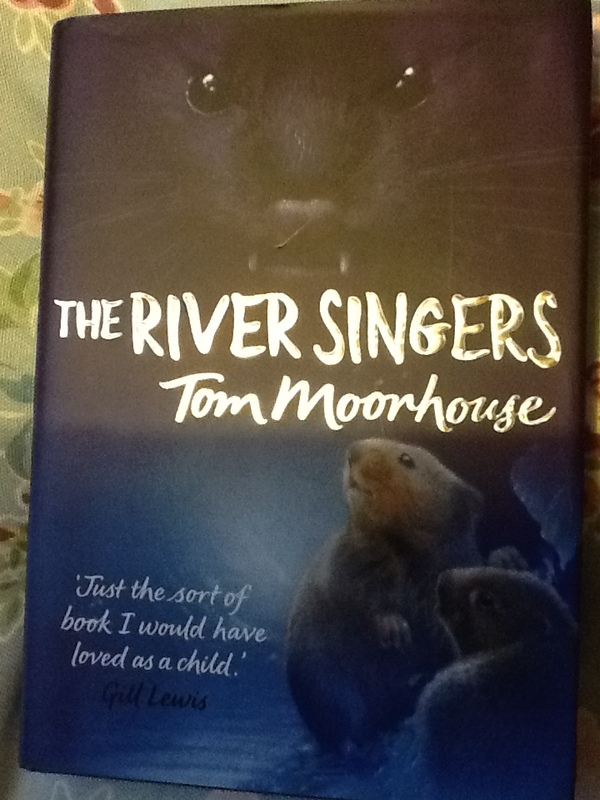 It is the story of a family of small water voles who are forced to search for a new home after their mother is killed and their lives are threatened. Whilst most of us could see the links to other animal based stories, the author has resisted the impulse to humanize the main characters. They are voles and behave in the way that you would expect, even though they are given a voice and thoughts by the author. 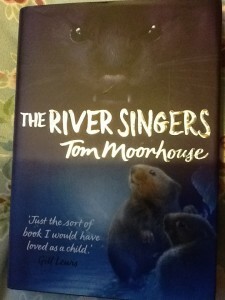 Tom Moorhouse is an ecologist at Oxford University’s Zoology Dept and his knowledge of his subject is there for all to see. I look forward to sharing this with young relatives in the future. 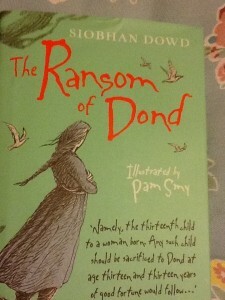 You just know that a book by Siobhan Dowd will be worth reading. This is her final book and aimed at a very different audience, although older readers will still love the story both for the plot and the language. It is the tale of Darra, who has known since her birth that she would not live beyond thirteen years. 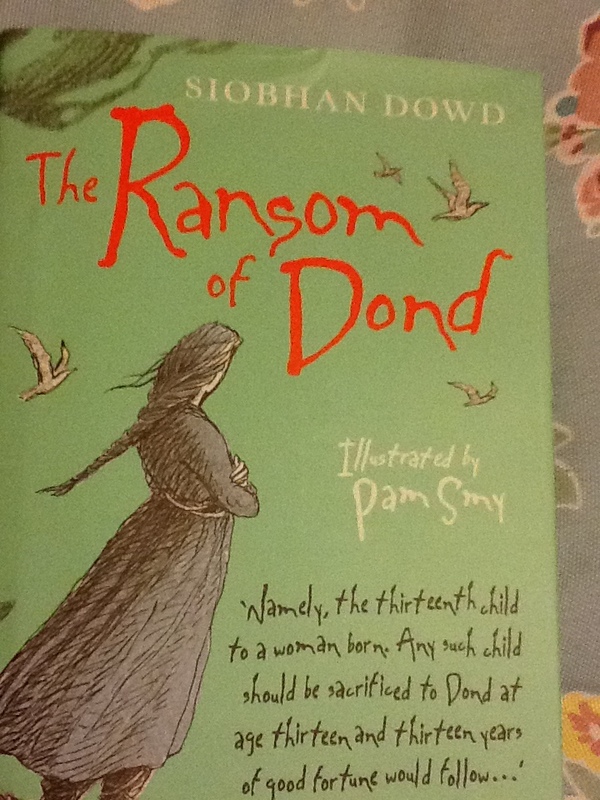 For the island on which she lives has a prophesy that the “thirteenth child to a woman born” should be sacrificed to ‘Dond’ on their 13th birthday. It is a story of love and family as well as the way mankind has been affected by the natural world; especially how we create rules and myths to try and explain what we don’t understand. Hopefully this will be a future classic. 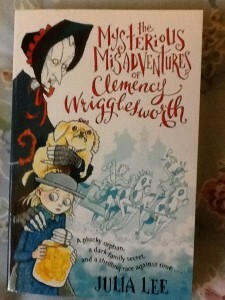 Clemency has returned to England, from India, after the death of her parents and she hopes to find family to live with. However any resemblance to The Secret Garden stops at this point. This is more of a mix of Lemony Snicket and a Victorian melodrama. It is a really funny and fast paced story which will have you asking for more. the character are larger than life and the adventures ever more weird. We have evil servants, slightly mad family and a collection of lovable but eccentric friends who take Clemency under their protection and then set out to rescue her when she is kidnapped. ← October and still conference season!